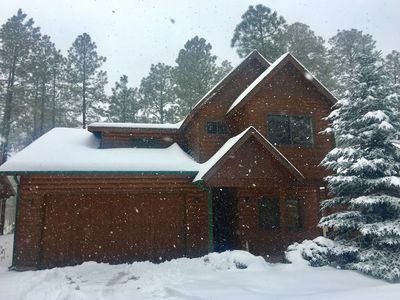 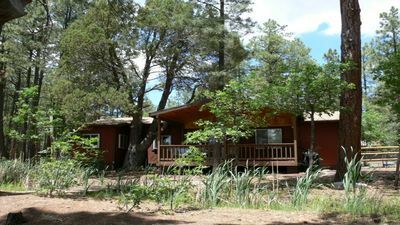 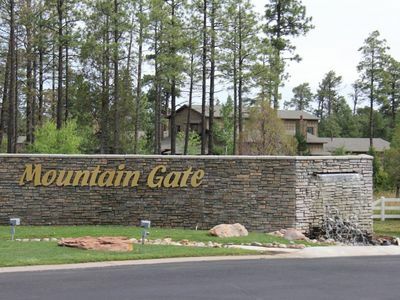 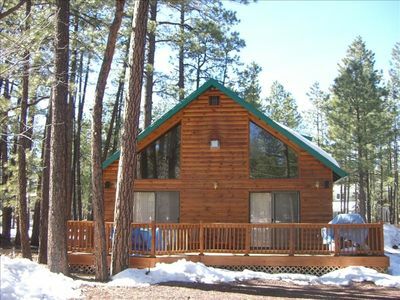 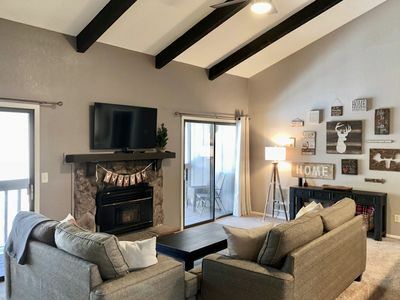 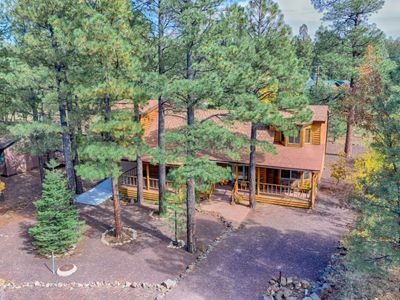 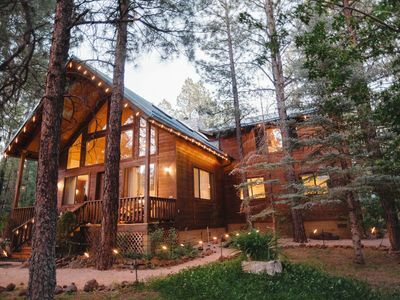 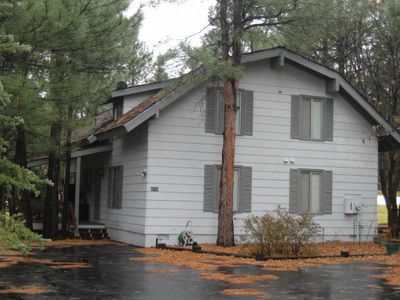 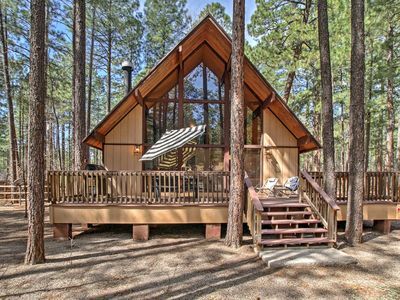 Stunning Cabin in Gated Pinetop Crossings - a Perfect Get-away! 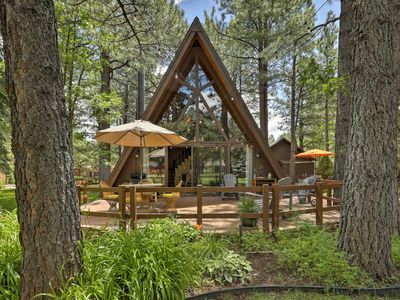 UNIQUE CABIN! 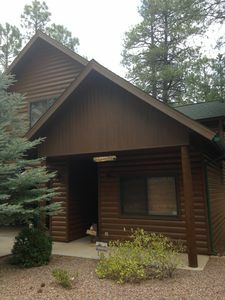 SPECIAL INTRODUCTORY RATES! 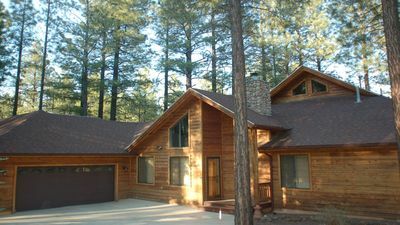 FOREST VIEW! 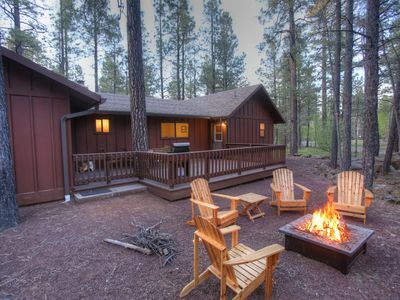 Tranquility - Pond View - FREE Night Promotion! 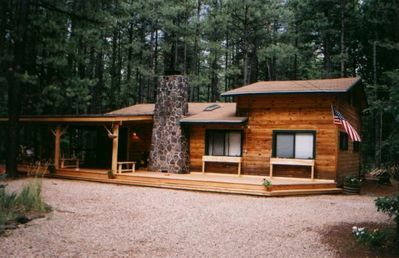 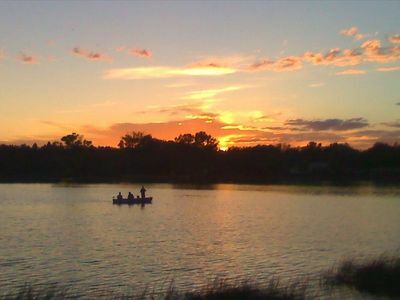 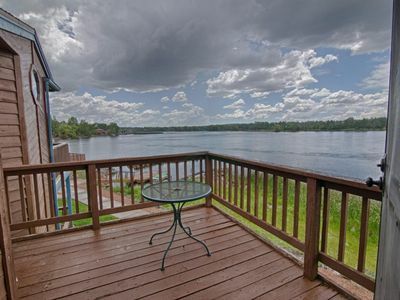 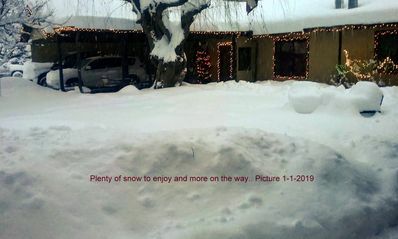 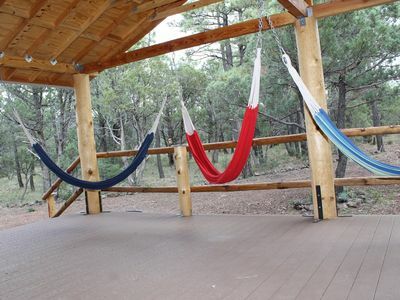 *LAKESIDE RETREAT* In White Mountains, Sleeps 8, Amazing Sunsets on the Lake! 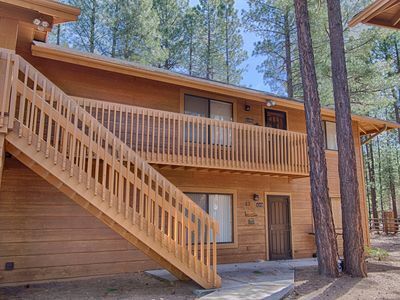 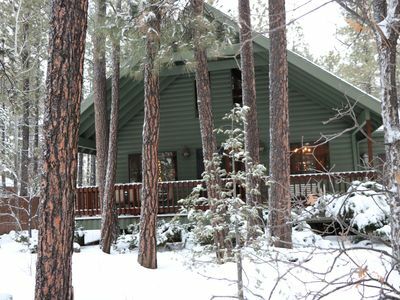 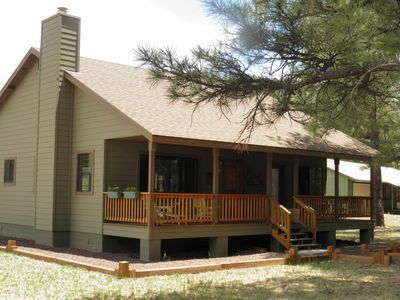 SERENE MOUNTAIN RETREAT NESTLED IN THE PINES IN PTCC-SLEEPS 11- PETS WELCOME!